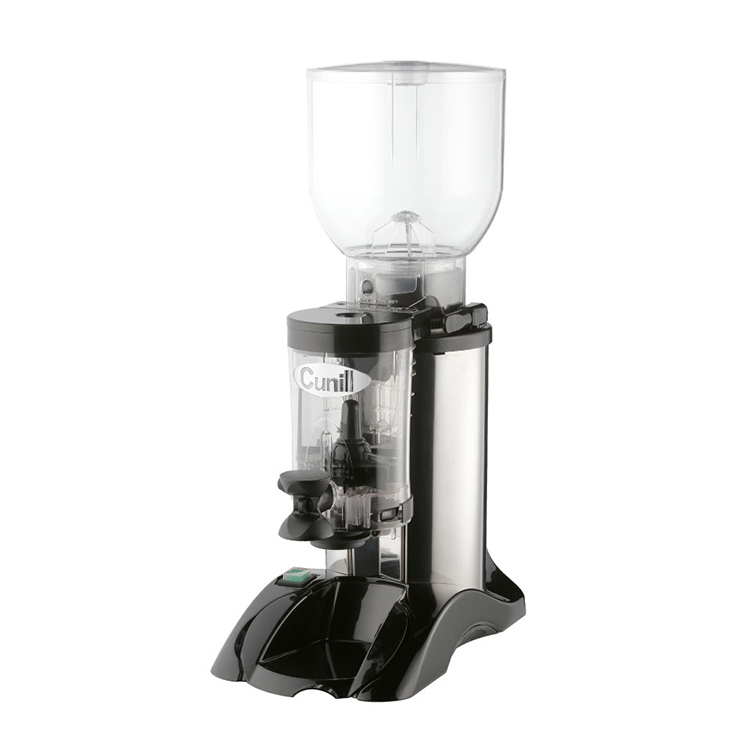 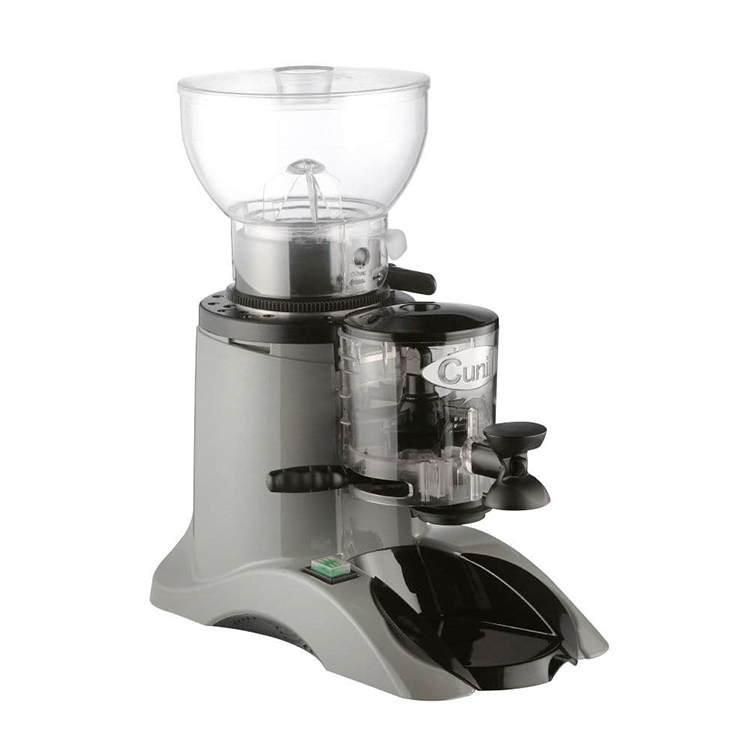 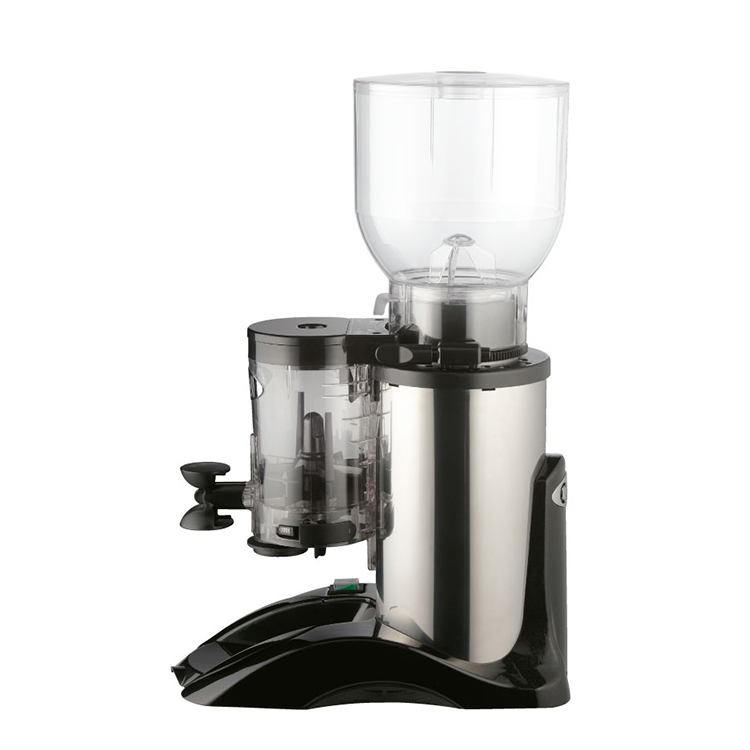 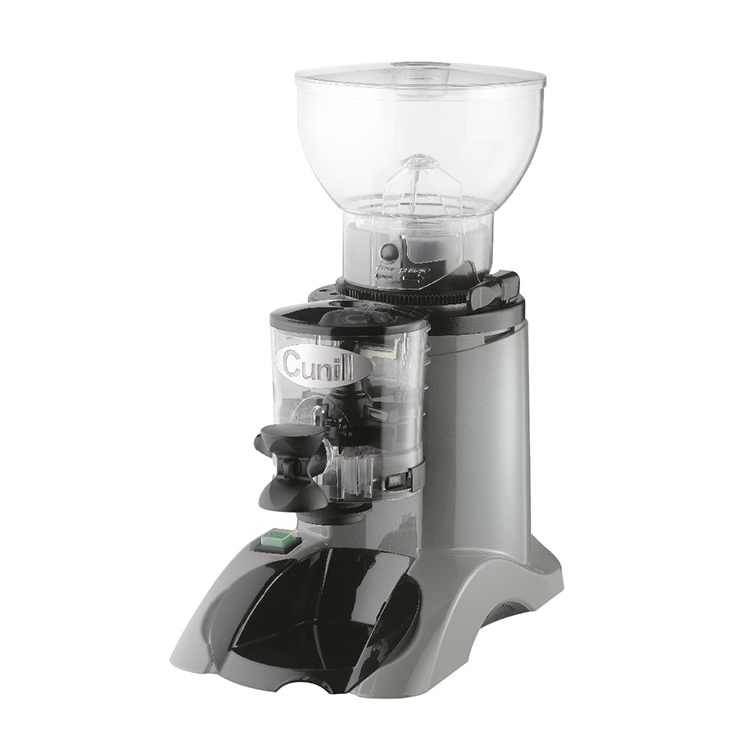 The Expobar Club Coffee Bean Grinder is an easy to use automatic espresso grinder that grinds the beans directly into the filter handle. 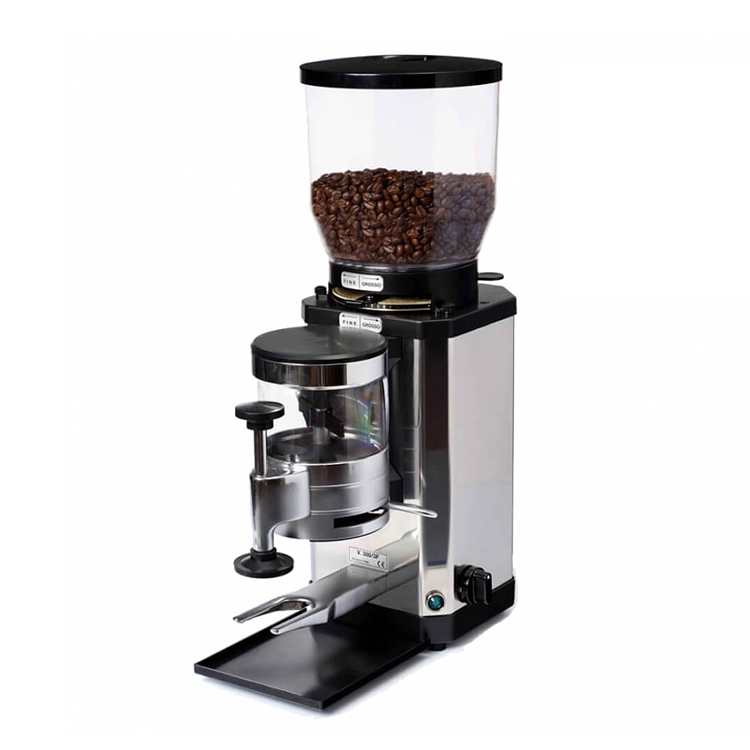 Dose pre-ground portions for both single and double espresso, or operate manually. 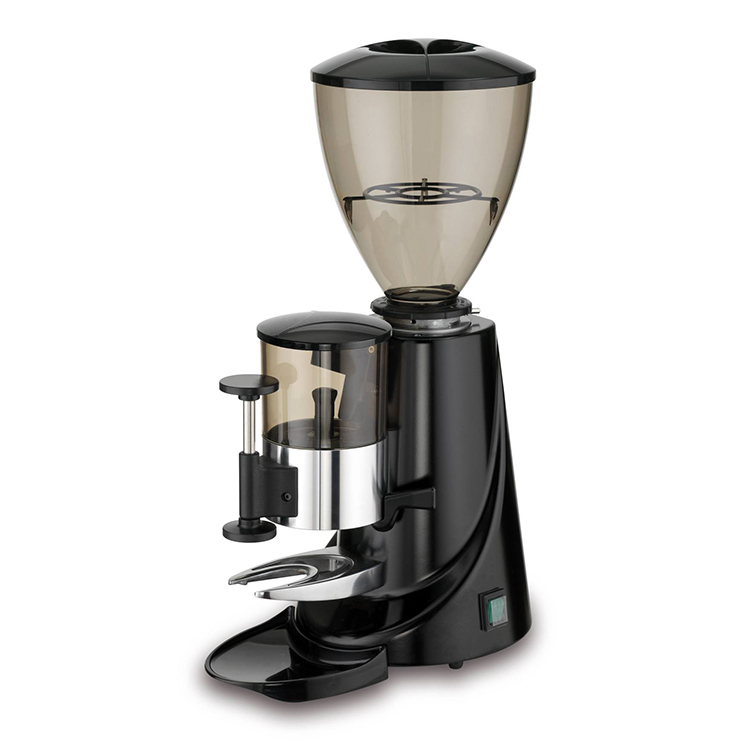 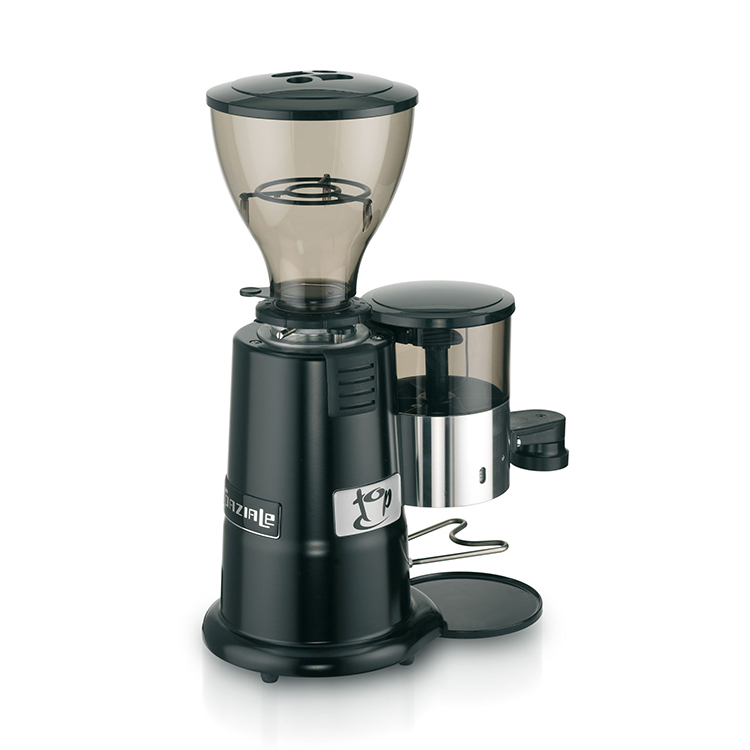 Grinder starts automatically when the handle is in the outlet, and produces fresh ground coffee The bean hopper holds around 1.2 kg. 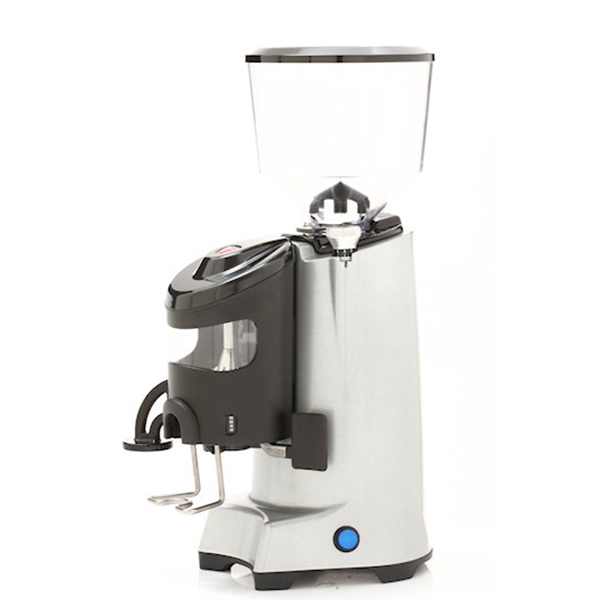 Silver finish cast metal casing.